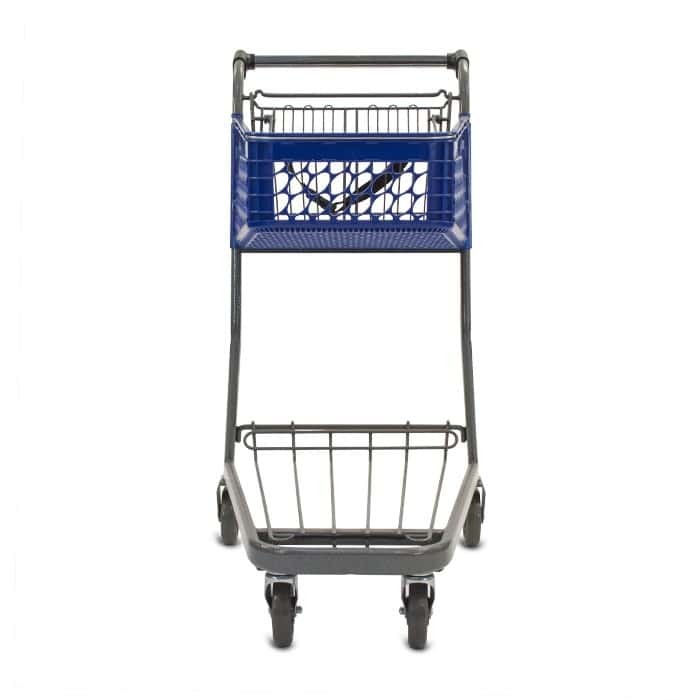 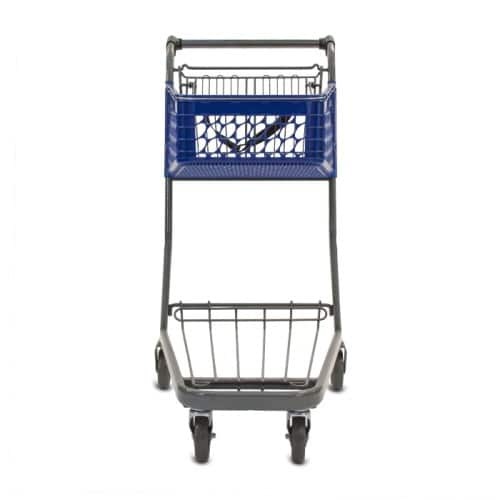 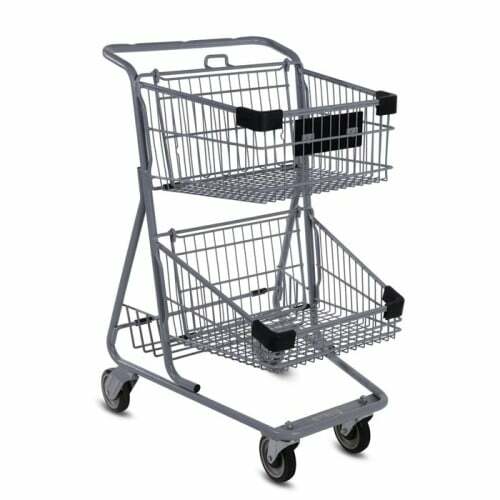 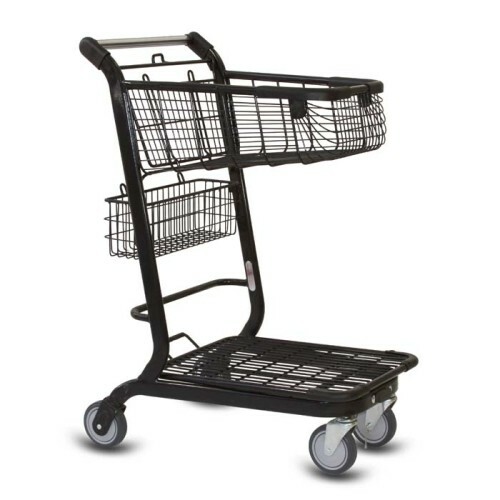 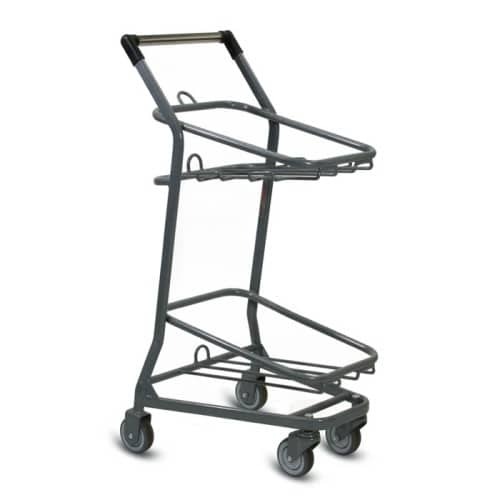 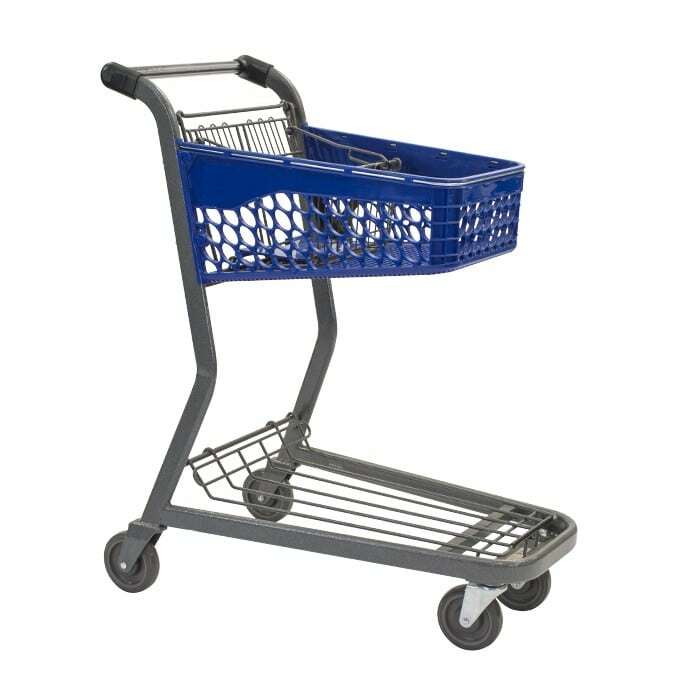 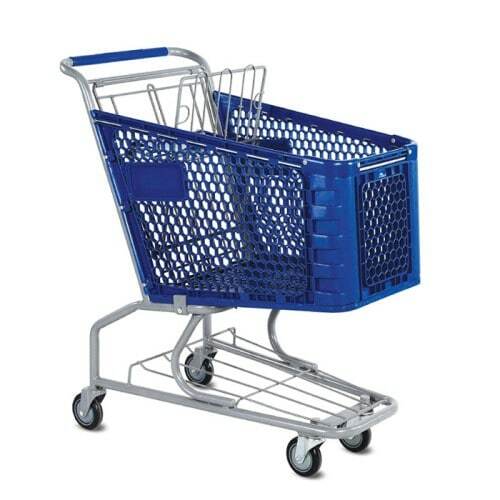 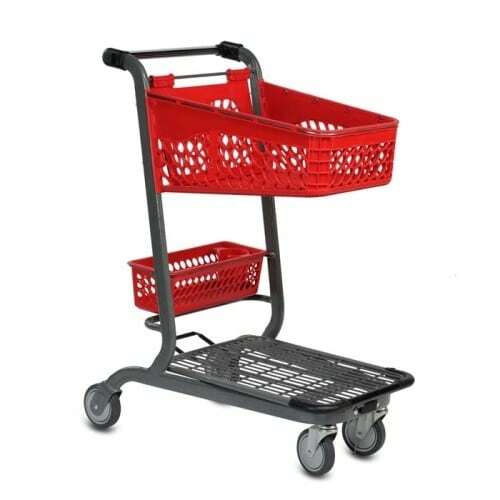 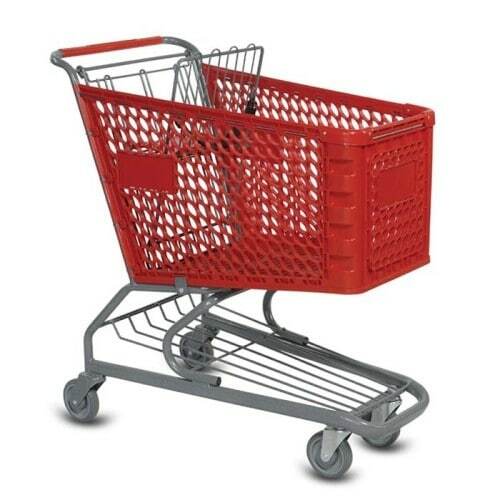 If you like this cart, check out this similar style, the TT-150 by clicking here. 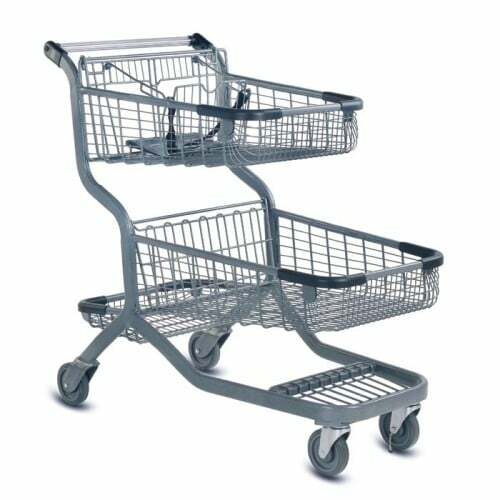 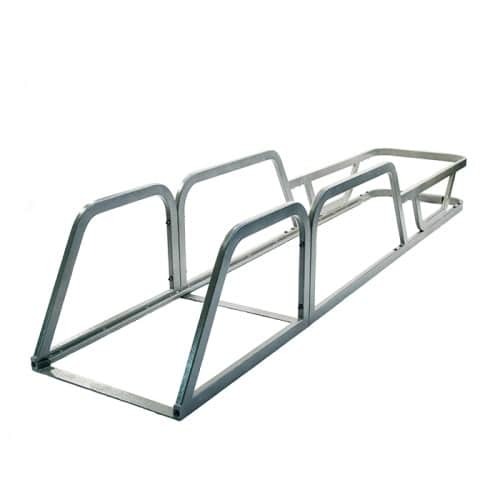 The TT Series plastic two-tier shopping carts are designed to fit a variety of retail environments while providing a number of branding opportunities. The plastic construction allows you to color coordinate your cart to blend seamlessly with your store fixtures and enhance your store image.